Roles for tenor David Bailey this season include Beppe in Pagliacci, Arturo in Lucia di Lammermoor, and Le Remendado in Carmen for Florida Grand Opera. 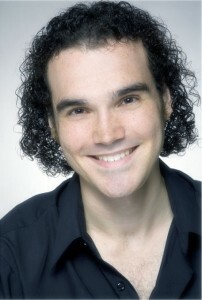 He recently completed an apprenticeship with the Skylight Opera, where he performed in the company’s outreach programs. Also this past season, he sang the role of Tamino in The Magic Flute with the Charlemagne Orchestra in Brugge, Belgium. Mr. Bailey has been a young artist for the Lyrique en Mer Festival (where he covered Alfredo in La traviata), as well as for the Utah Festival Opera. He holds his Master of Music from the Manhattan School of Music.